Investigators did not find any remains or other evidence while digging up the backyard of a Leaside home connected to alleged serial killer Bruce McArthur. 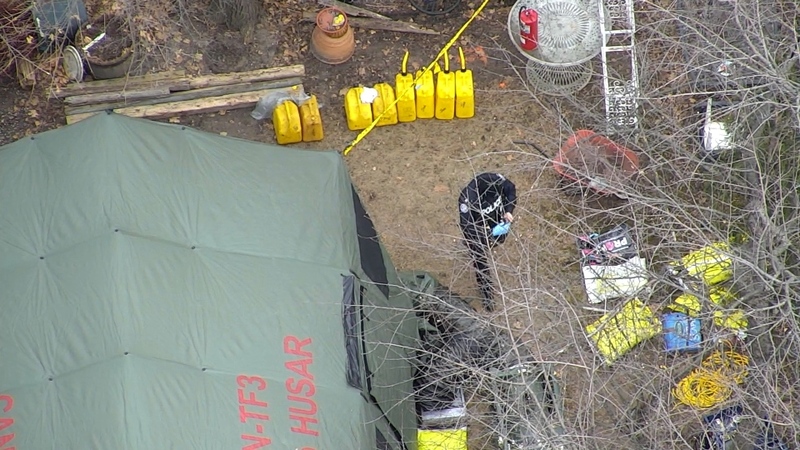 Police said that their search involved cadaver dogs, ground penetrating radar, heated up layers of frozen soil all under a large protective tent in the backyard. 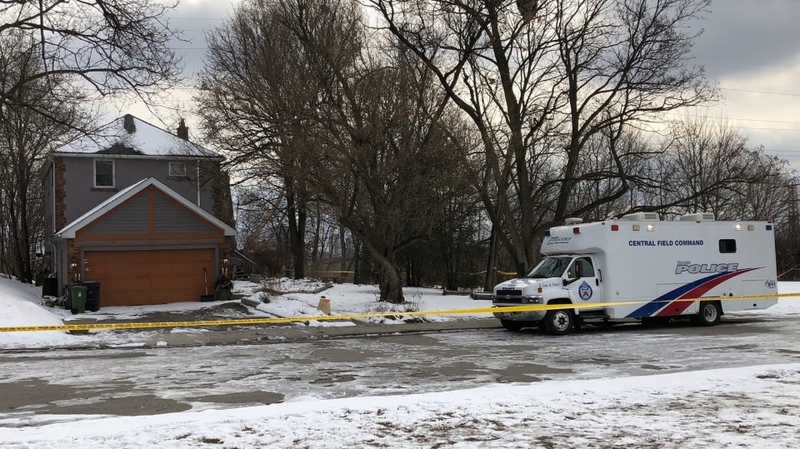 But later on Tuesday, CP24 learned that police investigators may have located an item of interest inside the main drain connected to the home. A dig to raise and expose the drain by city workers is scheduled for 4 p.m.
On Thursday, police said they had located the remains of Andrew Kinsman, 49, and five other people inside large planters removed from the property at 53 Mallory Crescent. Bruce McArthur was arrested on Jan. 18 and has since been charged with five counts of first-degree murder in connection with the deaths of Kinsman, Selim Esen, Majeed Khayan, Soroush Mahmudi and Dean Lisowick. McArthur worked for a number of years as a landscaper for the owners of the Mallory Crescent home. On Tuesday, police removed a number of other planters from the property, “out of an abundance of caution,” saying there is no reason to believe any remains are inside. Police also said they may return to the backyard of the home to conduct more searches once the weather improves.